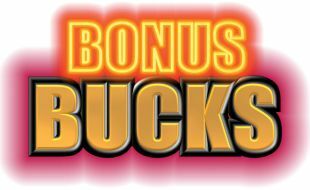 Montecasino’s BONUS BUCKS is making more winners, more often! 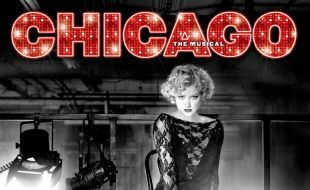 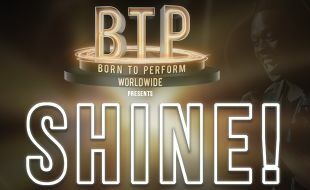 Born To Perform - This Is Not Just A Show, This Is A Movement! 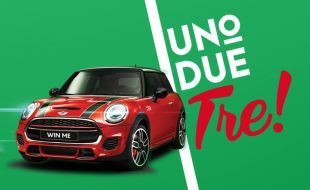 Play your favourite Slots or Tables games to stand a chance to claim a share of over R4.5M in Cash, Bonus Jackpots and a Mini Cooper! 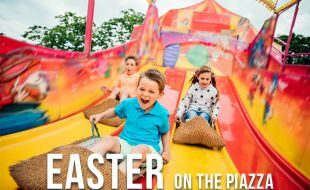 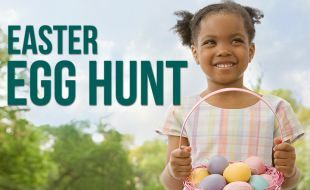 We’re celebrating all things FAMILY at Montecasino’s Easter Celebrazione – the place to be!